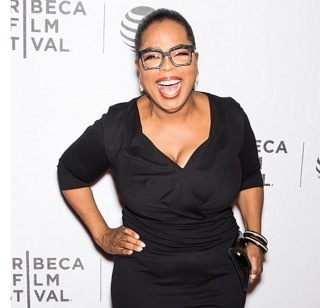 Oprah Winfrey has shed quite an impressive weight and she wants the world to see it! 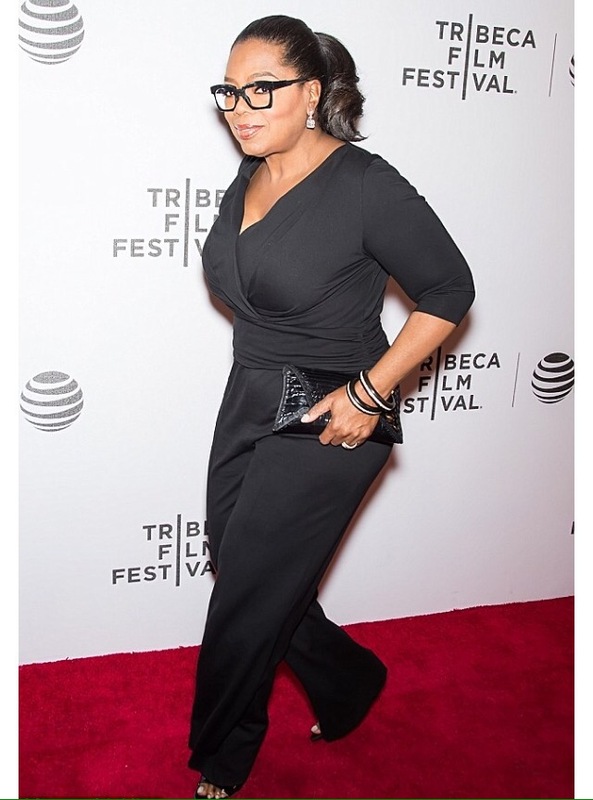 The media mogul proudly showed off her shrinking 5ft7in figure in slimming black V-neck ruched jumpsuit and peep-toe heels at a recent event in Manhattan. Styled by Kelly Hurliman, the OWN CEO, who shed 26lbs as of January 26 sported a chic ponytail with her brand new glasses, and she accessorised with a patent leather clutch, and b&w bangles. 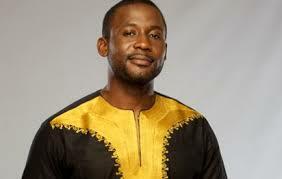 Nollywood actor, Joseph Benjamin appears on Greenleaf movie series.